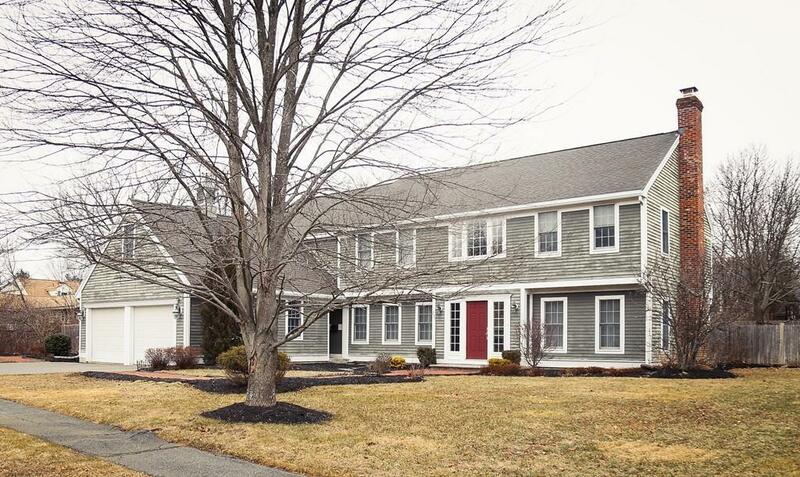 Here is your opportunity to own a gorgeous, open-concept colonial is the deserible woodvale area with in ground heated pool! Come in and enjoy the cherry cabinets in the kitchen with SS appliances and double wall oven! 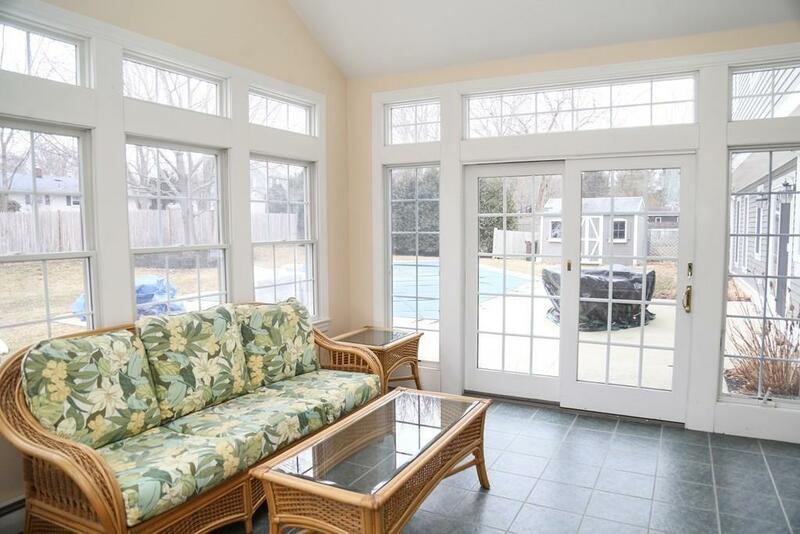 Complete first floor open concept with hardwood floors, French doors, mud room and wonderful 4 season sunroom!! The second floor features grand entrance with hardwood floors, 5 bedrooms and master bath complete with jacuzzi tub and walk-in closets! 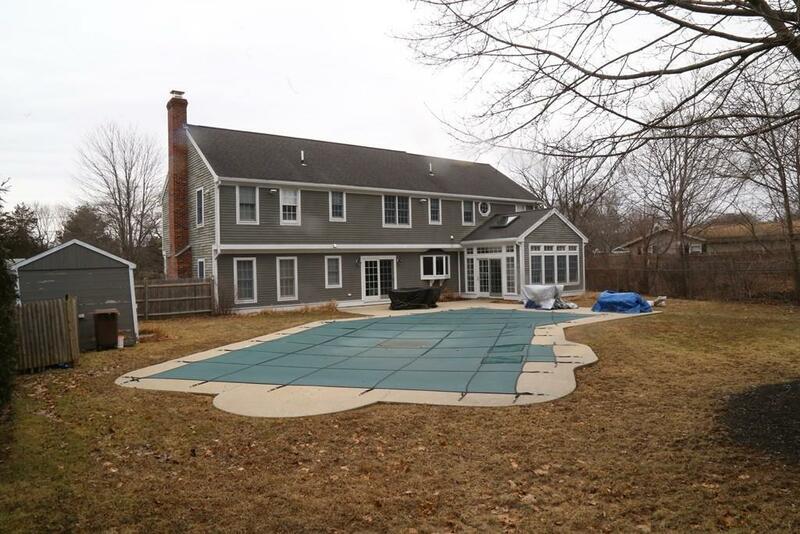 This is a dream home that was completely updated in 2001 with lots of square footage, plenty of closet space, 2 car garage and wonderful landscaped backyard with in ground pool perfect for entertaining friends and family. Listing courtesy of Matt Bernard of Keller Williams Realty. Listing provided courtesy of Matt Bernard of Keller Williams Realty.